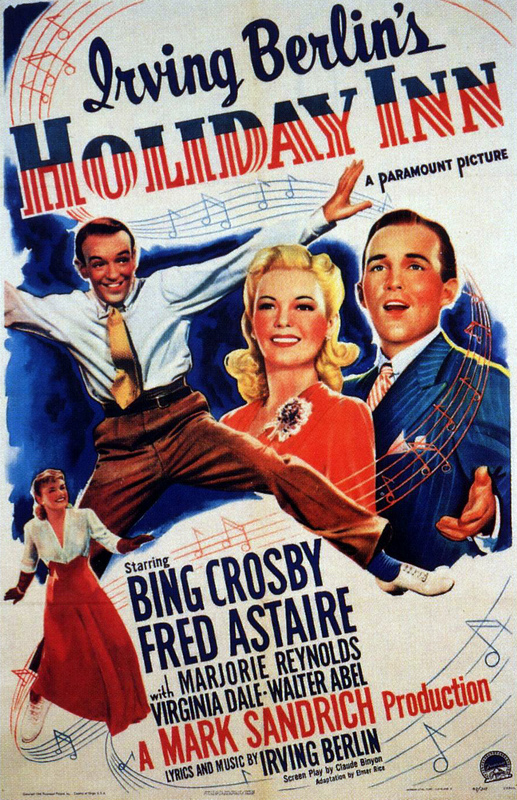 Paramount, 1942. Directed by Mark Sandrich. Camera: David Abel. 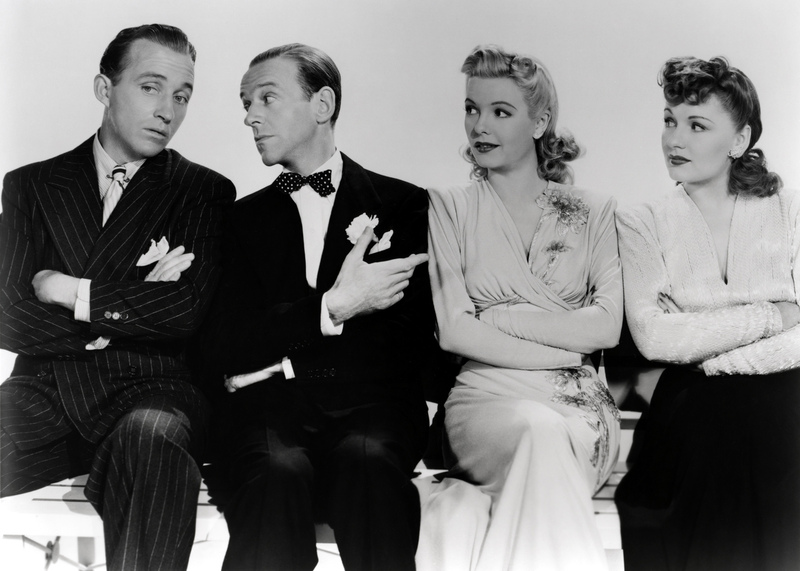 With Bing Crosby, Fred Astaire, Virginia Dale, Marjorie Reynolds, Walter Abel, Louise Beavers, Bud Jamison.